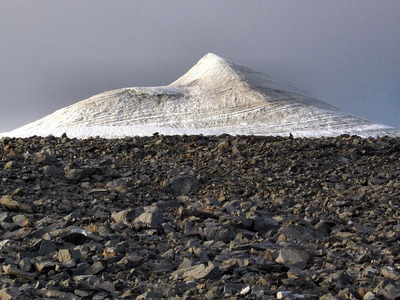 The highest point in Sweden, a glacial peak, has suffered from Europe’s unusually warm summer. That’s enough to mean that it’s no longer the tallest in Sweden. Instead the northern peak of the same mountain has taken first place. 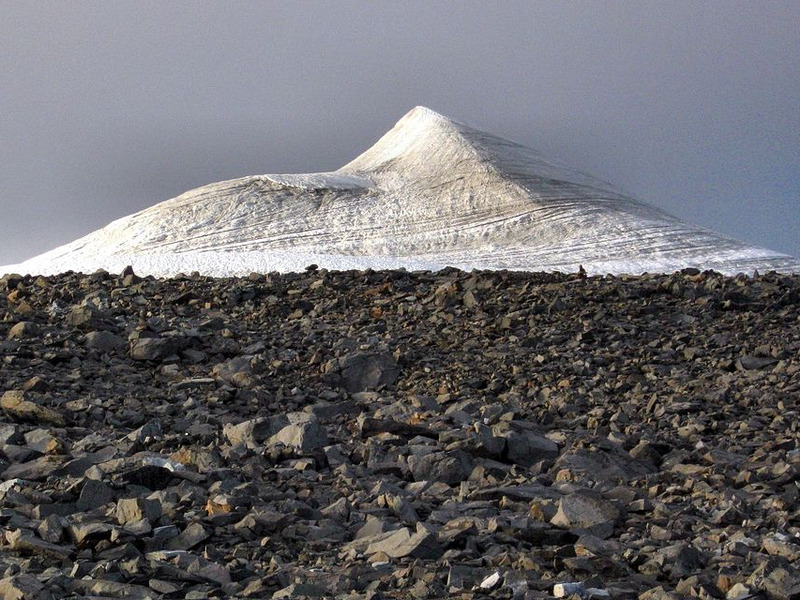 Scaring temperatures from Europe’s summer of extreme heat has melted so much ice on Sweden’s tallest peak, that it is no longer the tallest. The difference will likely become more pronounced as the summer continues and the south peak continues to shrink. The north peak is solid rock, so doesn’t change in the heat. Gunhild Ninis Rosqvist, a geography professor at the University of Sweden, told Swedish newspaper Norrlandska Socialdemokraten: “The snow is disappearing so that not even the reindeer can find a place to get relief from the sun. The warmth in Sweden, much of which is covered in forest, has prompted a spate of wildfires. On July 18 there were 50 forest fires burning across Sweden, according to Copernicusis (the European Union’s Earth Observation Programme). They have burned more than 74,000 acres of land so far.